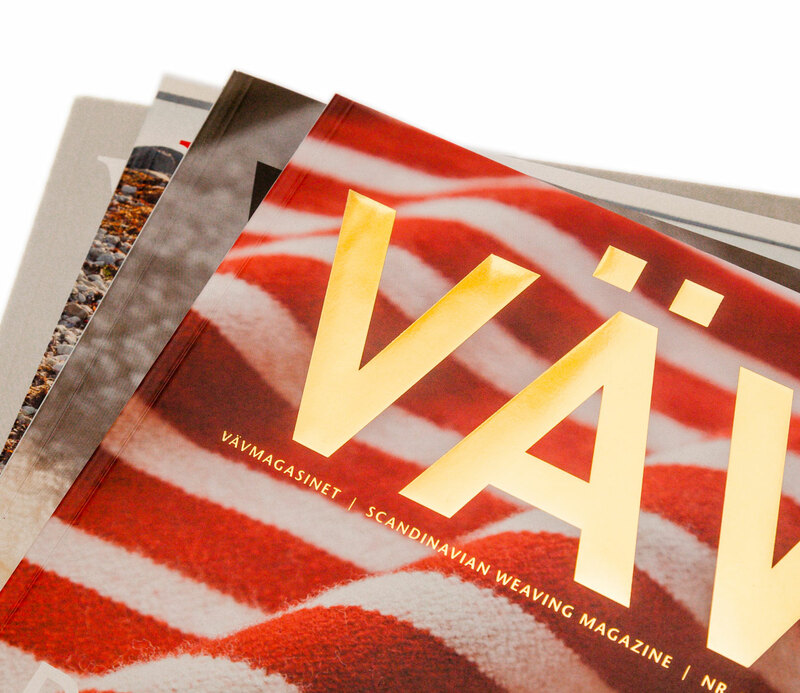 Subscription to VÄV: Vävmagasinet – Scandinavian Weaving Magazine. 4 issues a year in March, May, September and December. SKU: N/A. 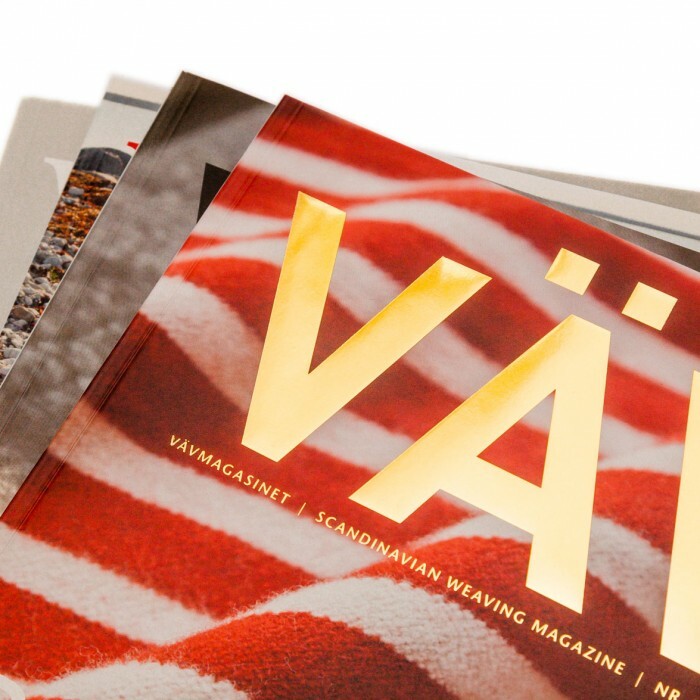 Category: VÄV subscriptions.